The overground drive for a countering piston in an oil rig, a pumpjack is used to automatically lift oil out of the well if insufficient bottom-hole pressure exists for the liquid to course all the way to the surface. 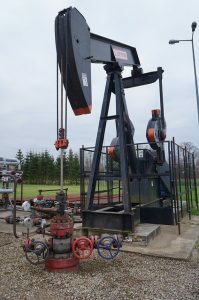 Pumpjacks have been pumping oil for decades, and although some differences of opinion prevail as to the history of the oil well pumpjack, its construction can be approximated to the 1850’s. However, the pumpjack didn’t enter the fray until almost seventy years later. In 1859, Edwin Drake launched the U.S petroleum industry by drilling America’s first commercial oil well. Consequently, with the genesis of the petroleum industry, it wasn’t long before ingenuity and necessity combined to enhance efficacy in oil production. This led to the advent of artificial lift systems such as stripper wells, which in addition to prolonging the lifecycle of the oil wells, was a more efficient means of drilling the resource. Stripper wells are responsible for at least 18% of all domestic oil in the United States, and comprise more than 84% of wells in the U.S. While oil miners used steam-powered walking beam pump structures and adapted water well technology to handle the surfacing of the oil, a more proficient system was still required for maximum exploitation of the resource. This led to oil pumping innovations specifically a patent in 1875, which allowed pumping of several wells with just a single steam engine. This technology immensely increased the productivity of oil drilling in the initial oilfields of Venango County in Pennsylvania. These Central power units applied a system of balanced and connected walking beams to pump up the oil but technology and time changed the oil industry once again. Technological innovation led to the arrival of an industry icon in petroleum production known by various aliases -Grasshopper, Donkey, Thirsty bird, or PumpJack. With the decline of East Texas timber supplies and sawmill business, the Lufkin Foundry and Machine Company discovered fresh opportunities in the oil sector and consequently thrived on it. Walter Trout was an employee of the Lufkin Foundry and Machine Company when he first sketched out his concept for the now common pumpjack in 1952. Before the turn of the year, the prototype was set up and operational in Texas. 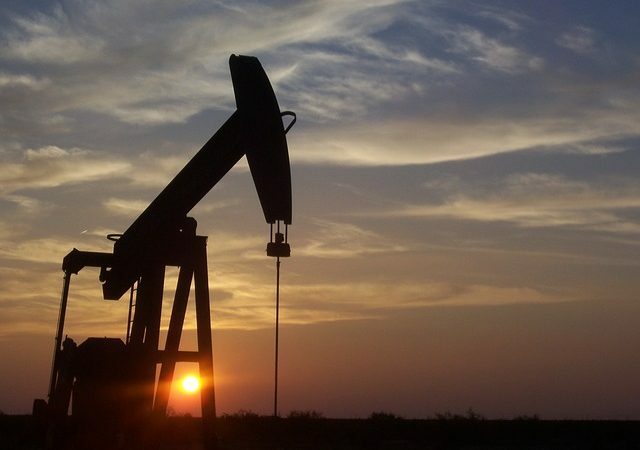 With several major oil fields in Texas, the state began to cement its status as a pioneer in the oil industry in the 4 years commencing in 1901. In fact, in 1952 it was in a Texas oil rig that the first contemporary pump jack radically altered the aspect of drilling. Modern-day stripper wells although still quite similar to Walter Trout’s original, enjoy the efficiency and reliability of more than 80 years of evolving technology. Trout opined that the pumpjack while perfectly balanced was queer looking, an odd thing that was subject to ridicule and criticism. 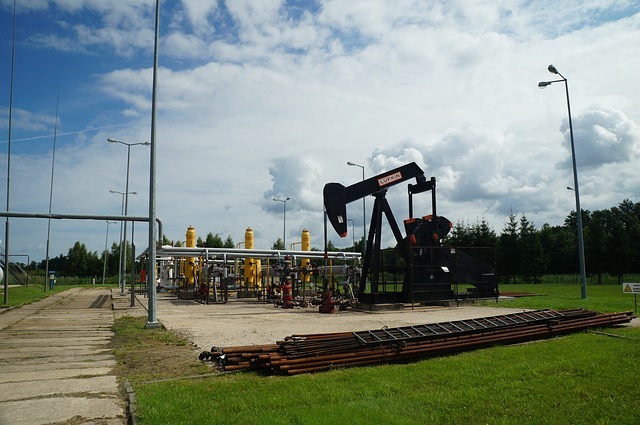 Based on the pump size, the pumpjack generally produces 5 to 40 liters of oil at each stroke, converting the rotary motion of the motor to a perpendicular reciprocating motion to power the pump shaft which is exhibited in the distinctive nodding movement. We hope you have enjoyed this article. If you have any questions, please contact us. We recommend you visit our sponsor for all of your oil drilling investments. They will take great care of you.